After the last few weeks of game jams drowning us in free games we’re back to the regular schedule of small, indie developers making games for your thrifty pleasure. These games are still just as good (if not better) than what we've previously shown you, but they’re a bit harder to collect into one big theme. In other words, this week's games are kind of all over the place. Sometimes that’s nice. 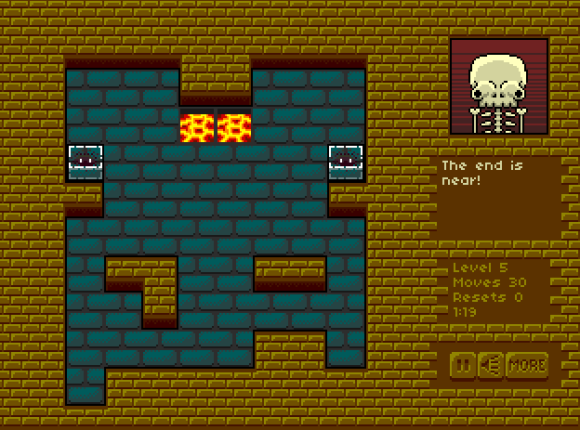 In some ways Demon Decimator is a puzzle game you’ve seen before. In short, you simply slide your character into a specific space to get to the next level. What gives the game a small twist is that you’ll often have more than one demon character to slot into more than one hellfire-y space. Thankfully you’ll be able to (and often need to) use other demons as blocks to create new pathways and solve the puzzles. 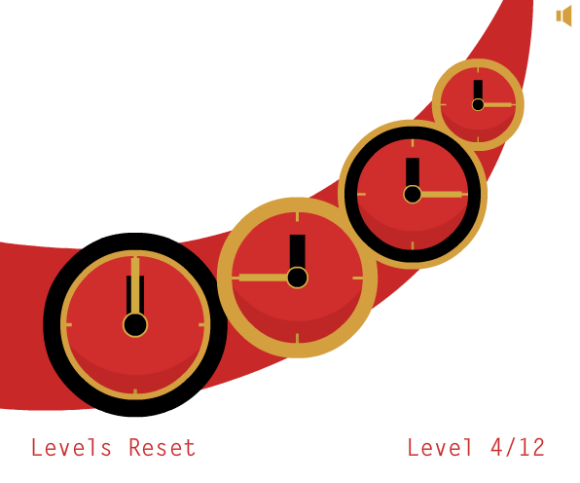 Twelve O is a weird puzzle game about getting all your clocks set to the same time. It’s also a punishingly difficult puzzle game that belies such a simplistic description. Connected clocks affect the displayed time on every clock you’re setting, so as you set one to the right time you’re often screwing up another one. 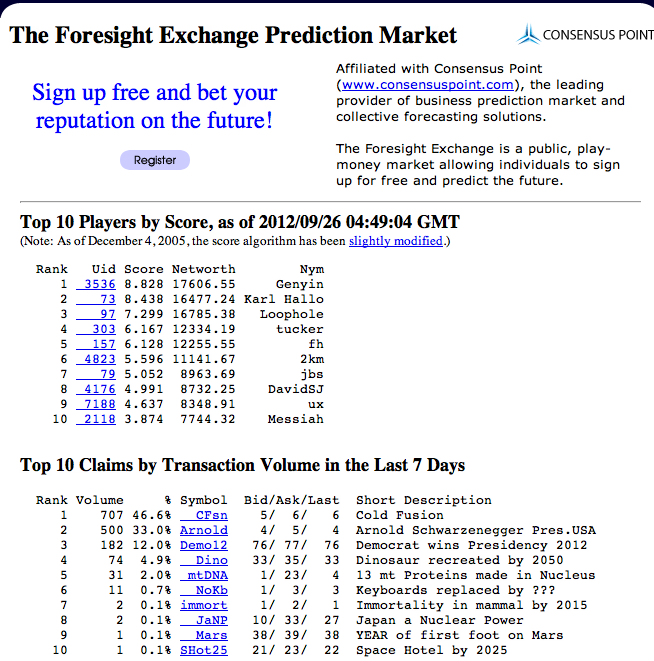 It’s hard to say if The Foresight Exchange really counts as a formal game or not. In many ways it’s a stock market and an oracle as much as it’s something a user can “play.” You sign up with the site and then start bidding fake money on predicting future events. You can buy or sell stock on the likelihood of events like “Immortality in a Mammal by 2015” and Japan becoming a nuclear power.